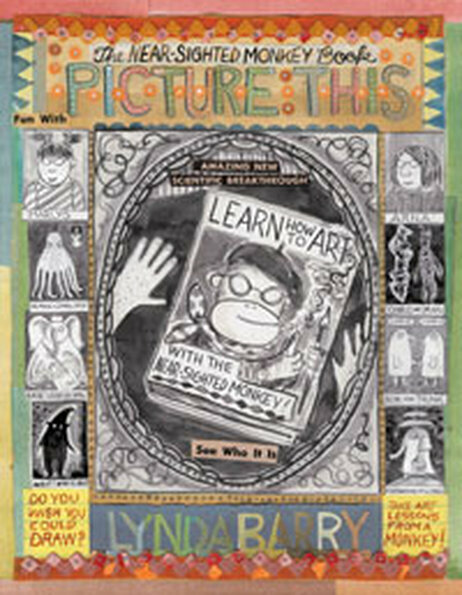 “Resources for Comic Book Creators” from BigRedHair.com >> Lotsa cool materials & links to other sites. 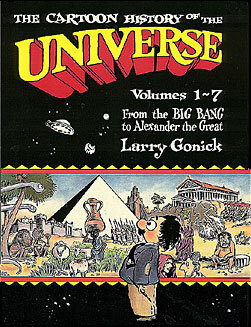 The Cartoon History of the Modern World (Larry GONICK) — Two books in an immense series of history (and science) comics. 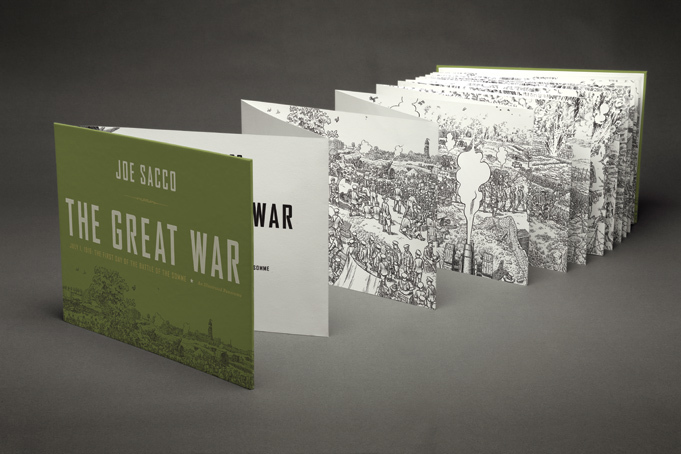 Fun, enjoyable, painstakingly researched, and well done indeed. 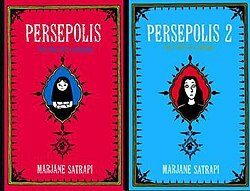 Persepolis (Marjane Satrapi) — A young woman comes of age inside (and outside) revolutionary Iran. The Golem’s Mighty Swing (James Sturm) — Historical fiction: a barnstorming Jewish baseball team struggles to make ends meet in 1920s rural America. 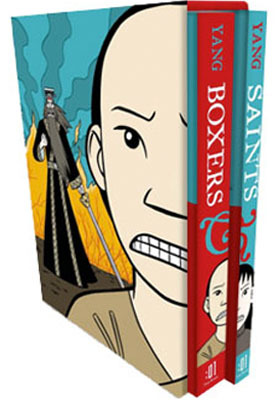 Boxers & Saints (Gene Luen YANG) = Multiple perspectives on China’s Boxer Rebellion. Bone Sharps, Cowboys, and Thunder Lizards (Jim Ottaviani & Big Time Attic) — Two paleontologists fight over the world’s first dinosaur bones, in the Wild West! Clan Apis (Jay Hosler) — Entomologist Jay Hosler tells this engaging biography of a single honey bee, from egg to old age and beyond. Includes tons of facts about bees, plus imaginative elements (such as the bees’ creation myth). Winner of a Xeric Grant. The Dvorak Zine (Alec Longstreth) — This self-published zine (read: cheap! $1!) explains why you shouldn’t be using the computer keyboard you’re using. 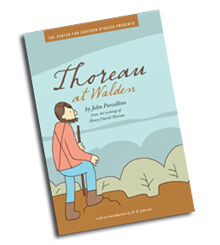 It’s great for studying inventions, history of technology, or typing. 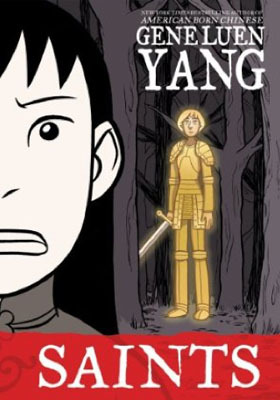 Graphic Medicine = a website devoted to the “role of comics in the study and delivery of healthcare.” Includes this extensive list of health-related graphic novels. Nausicaa of the Valley of the Wind (Hiyao Miyazaki) — A brave girl fights to protect all forms of life in a future era of environmental collapse. Tyrant (Steve Bissette) — The life story of a Tyrannosaurus Rex! 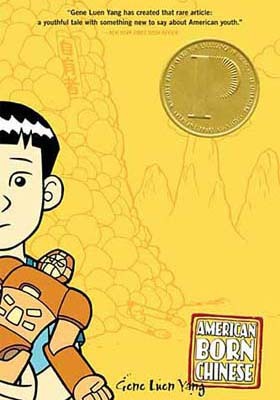 The Adventures of Tintin (Herge) — Tintin, the boy reporter, travels all over the world to solve mysteries and save his friends. Batman: The Dark Knight Returns (Frank Miller) — Dark, gritty story of Batman at age 60, coming out of retirement for one last adventure… taught in college courses, appropriate for high school (mythology, pop culture). 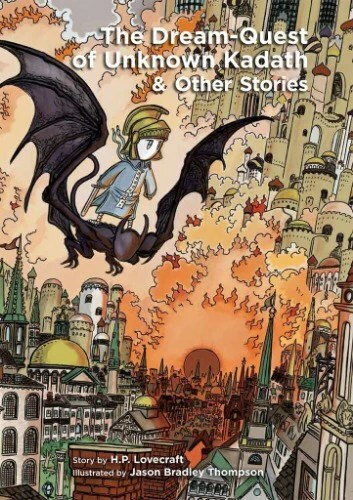 Bone (Jeff Smith) — An amazing epic, with wide scope and literary qualities. Jeff Smith self-published this as an unknown artist, and it’s now a legend in the comics world. Very kid-friendly. Now collected (in color!) by Scholastic. 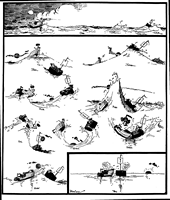 Krazy Kat (George Herriman) — This was one of the first truly great newspaper strips. Pinky and Stinky (James Kochalka) — Two pigs go on a mission to Pluto, but get stranded on the Moon instead. 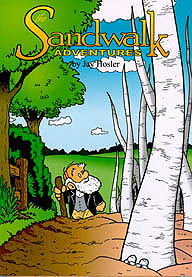 Pogo (Walt Kelly) — Satire, wordplay, and great characters in never-ending nonsensical mishaps. Spiral-Bound (Aaron Renier) — Friendly, mysterious stories about a town populated by animals. Lots of summer camp, secret tunnels, and a monster-legend, too! NOTE: All the sites listed in this box are independent sites, and are not related to COMICS WORKSHOP’s programming in any way.